What a fantastic day with Adrian and Anna-Lee. Such an amazing couple and so relaxed!!! 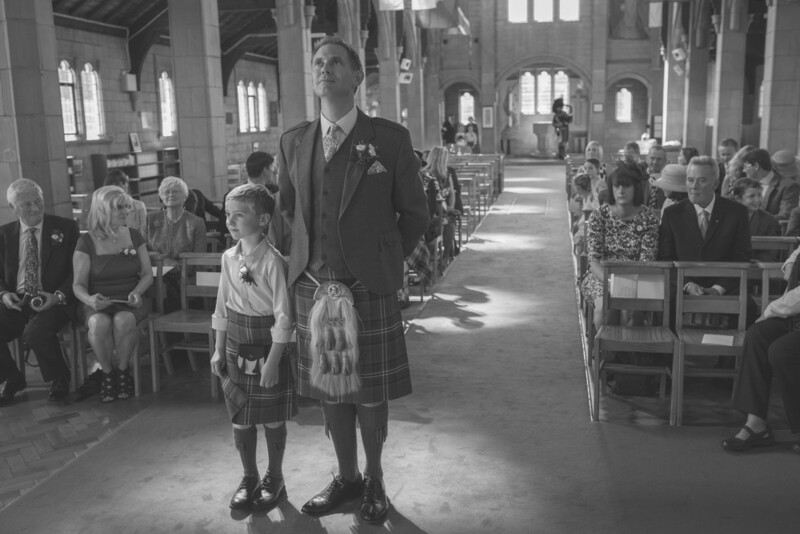 Lots of great wedding photographs from their very special day! !